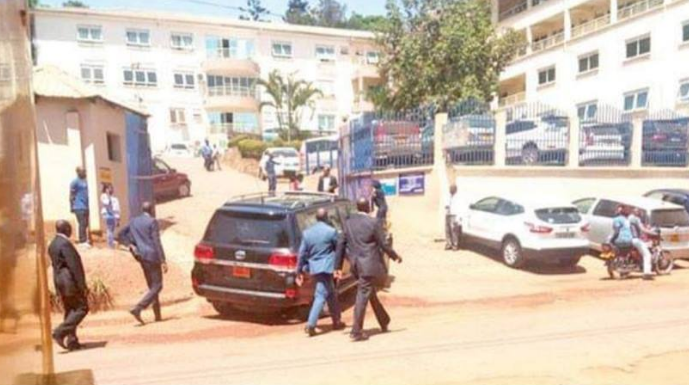 KAMPALA – President Yoweri Museveni has Friday, March 22 checked on the Speaker of Parliament Rebecca Kadaga was admitted to Nakasero Hospital in Kampala for treatment. Speaker’s sickness comes after her return from abroad on official visits in different countries, including the US. He was immediately taken to the where Kadaga was where he spent about 15 minutes. It has been established that plans were underway to take the Speaker abroad for further treatment, but that her condition could not allow her to be on the plane for such a long journey. 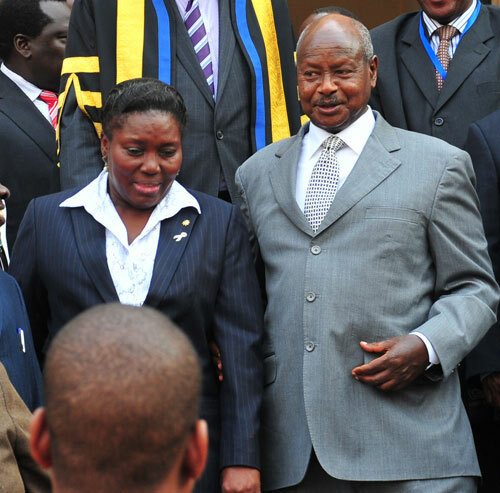 According to deputy presidential press secretary, Lindah Nabusayi, the President was concerned about Kadaga’s condition. Many people including MPs thronged the hospital to check on the speaker but were unable to see her. The doctors at the hospital say she was not able to accept any visitor and they also needed time to treat her without interference from the visitors.